Project requirements: Design, technical and structural loadings delivery, installation. Project detail: 2h Storage Solutions carried out the complete bespoke design and installation of a mezzanine floor for the storage and distribution of medical equipment. Design consultation pre construction drawings and value engineering of bespoke mezzanine floor system for the storage and dispatch of medical equipment. This project was designed, manufactured, project managed and installed on the customers site in Yorkshire. 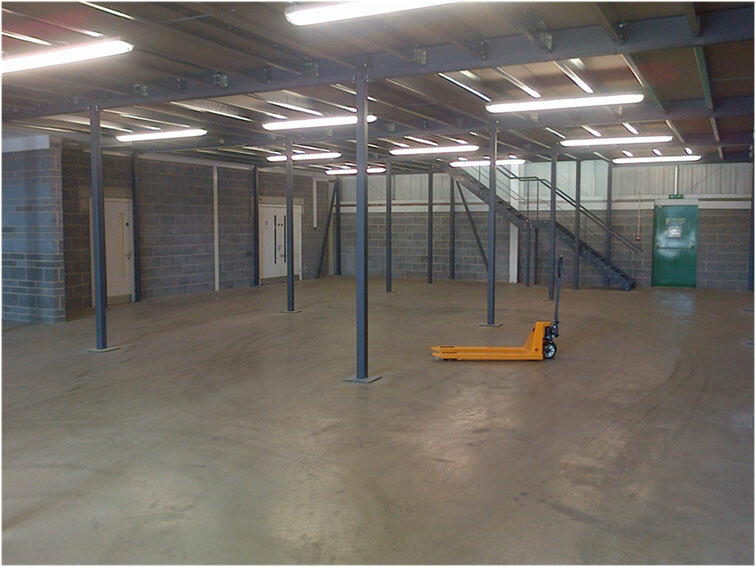 We have since installed a second floor for them at a separate site and they have referred us to a neighbouring business where we have designed and installed a mezzanine with cold storage area.